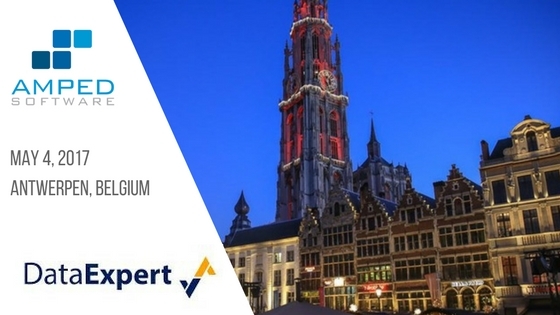 Fifty Minutes Flanders Forensics is an event taking place in Belgium on Thursday, May 4, 2017, organized by our partner DataExpert. Four speakers from four different innovative companies will each present a fifty-minute presentation on important topics in digital forensics and investigations. 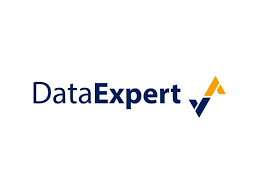 To register or for more information contact DataExpert or visit the event website. This entry was posted in Announcements, Events on April 28, 2017 by Darlene Alvar.